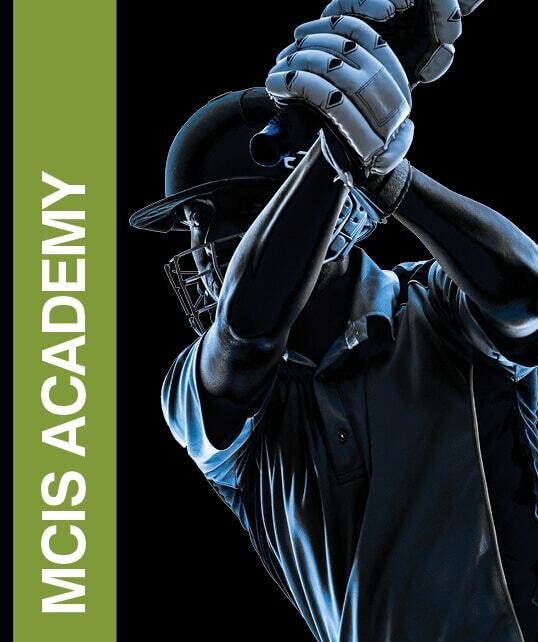 With our 2017 & 2018 Winter academies Sold Out – Mega Courts Indoor Sports are pleased to introduce our new 2019 Winter Academy cricket program for all young cricketers – designed to improve and hone those skills for the seasons ahead. 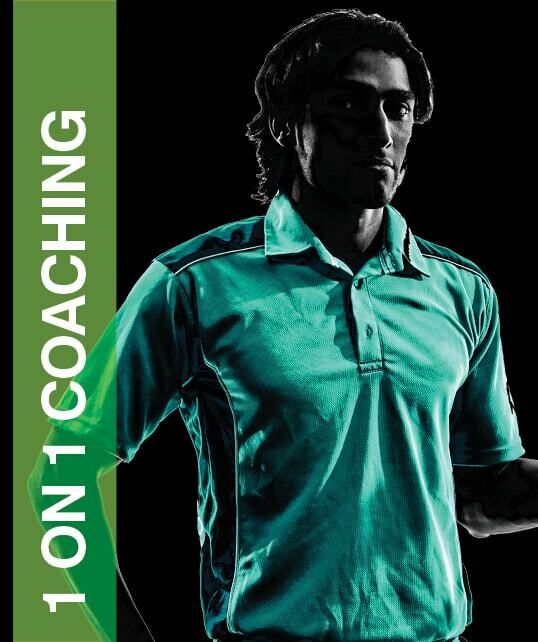 The new program includes one-on-one sessions with your own dedicated coach that will bring the best out of your cricketer’s game. Our cricket programs have helped many District and Community Club cricketers to excel in their game over the last three years. It is pleasing to see some of our Academy graduates go on to make association, representative and even state teams. 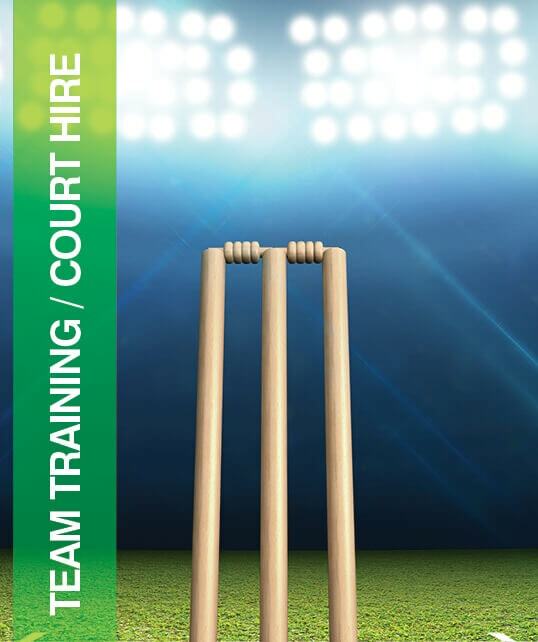 Whether the goal is to be ready to move up an age group within your club or to get ready for District or Representative cricket – our cricket programs will ensure every player can strive confidently towards their cricketing goal. 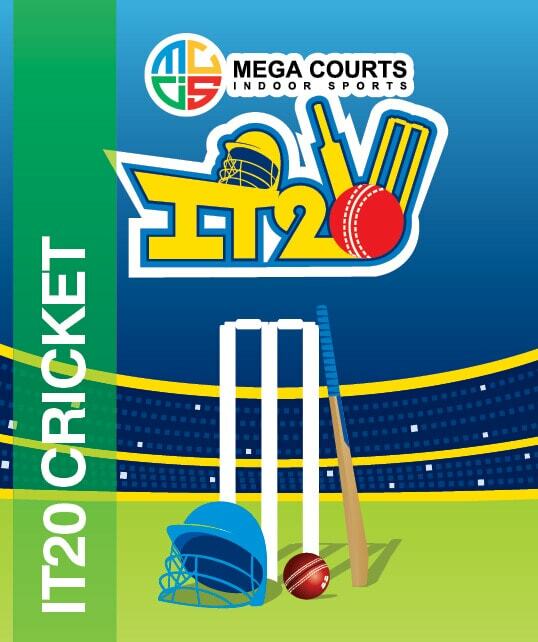 Run by our experienced coaching panel – including some of the best coaches in South Australia ( Such as Madu, Andrew Zesers, Peter Sleep, Russell Thompson, Ben Johnswood, Derek Woodcock, John Palmer, Brad Young, Shaminda Eranga – Ex Sri Lankan international & Gareth Cox ) – the Academy Program will assist players to advance their game via world class cricket coaching methods so they are ready to hit the next season feeling confident and inspired. The sessions run from may 2019 to September 2019. Early Bird Price of $499 per person if you pay before the 25th of March 2019. CONGRATULATIONS TO OUR INAUGURAL MCIS ACADEMY CHAMPION TOURING 20/20 SIDE. The Under 16s who successfully claimed the coveted Dr. V. Vaithiyanathan trophy at the Kuala Lumpur Tournament in April 2016. Great trip, Mega experience for all concerned and importantly some great cricket played by all.